Densely woven Silica Sleeve is ideal for protection of delicate components and personnel from exposure to high temperature exhausts and pipes. 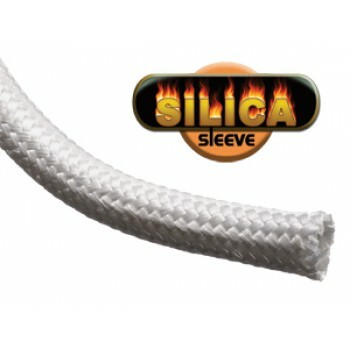 Silica Sleeve is braided into a strong and flexible sleeve from silica yarns. 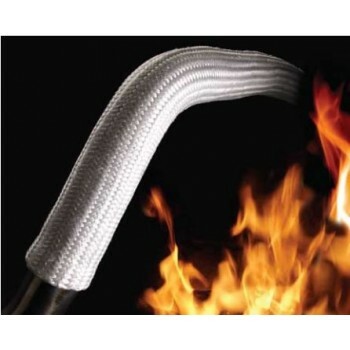 The thick 60 mil walls of this sleeving provide enhanced thermal protection up to 1,800°F. 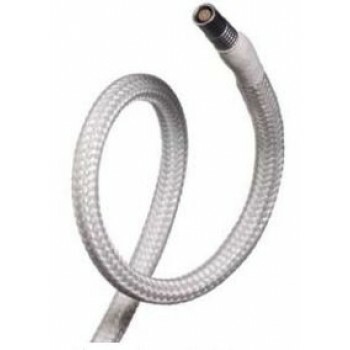 This product cuts easily with scissors or shears and expands to allow easy installation over water cooling hoses, hydraulic hoses, and electrical cables. 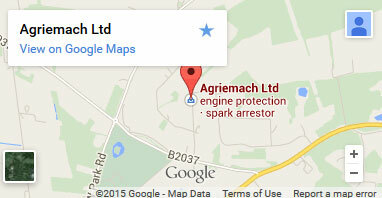 Also provides great insulation for exhaust systems.